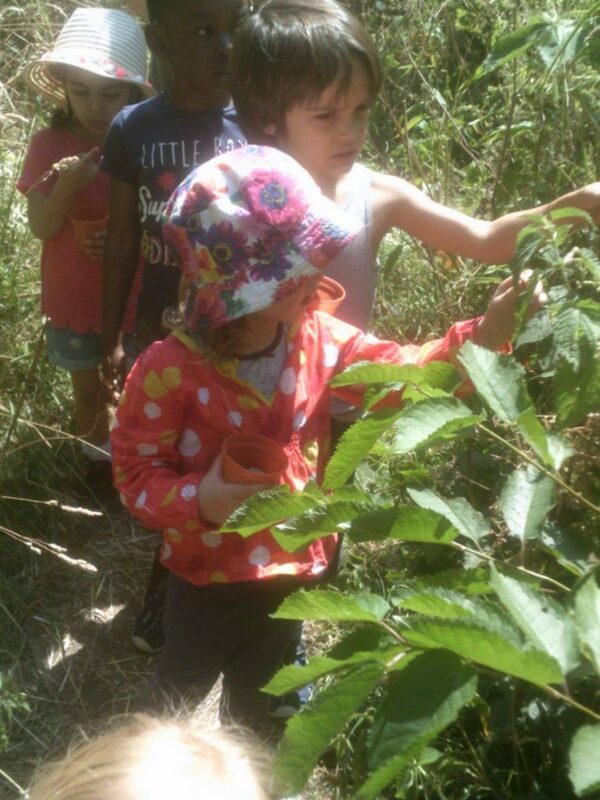 The Forest School approach promotes the holistic development of children. 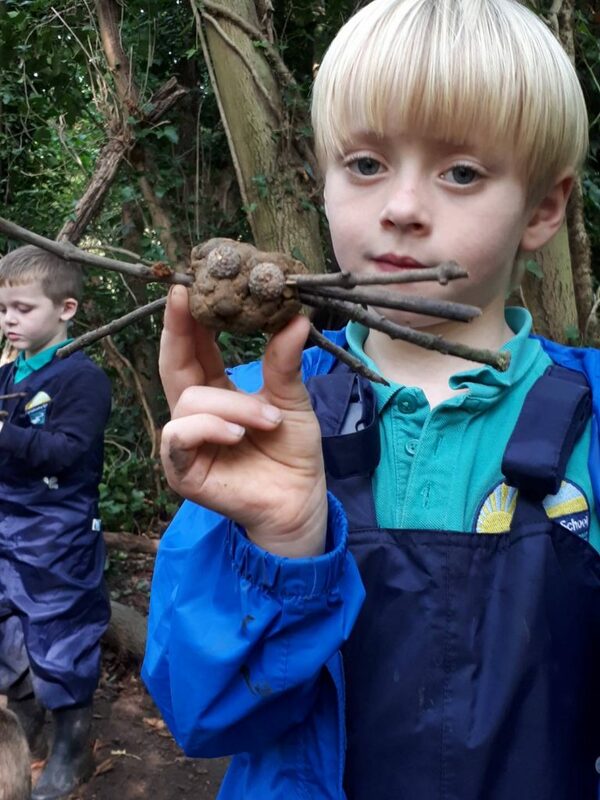 But what is Forest School? It builds children’s confidence and self esteem as they are responsible for making their own decisions and are supported to achieve. 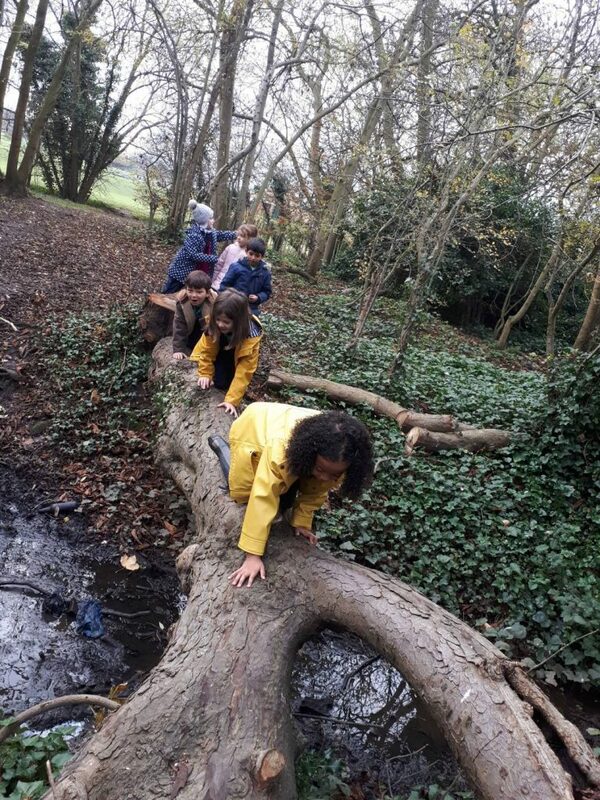 A long term programme which allow repetition where children come into nature using all their senses. Nursery – Sessions take place every week for approximately one hour. Reception – Children take part in sessions every fortnight for approximately one hour. Year 1 – Children take part in sessions every week for approximately 2 hours. Year 2 – Children take part in sessions every week for approximately 2 hours. Year 3 – Children take part in sessions every week for approximately 2 hours. Year 4 – Children take part in sessions every week for approximately 2 hours. Due to the snow and ice we had we set up camp in the frosty winter wonderland by building shelters. We explored the woods and played a lot of games such as 1,2,3 where are you. When it got warmer we climbed some trees and rolled down the hill in Alexander Park. Year 5 – Children take part in sessions every week for approximately 2 hours. Played games such as 1,2,3 where are you? the side was still a bit muddy we did some clay work and green woodwork for those who wanted to learn woodland skills. 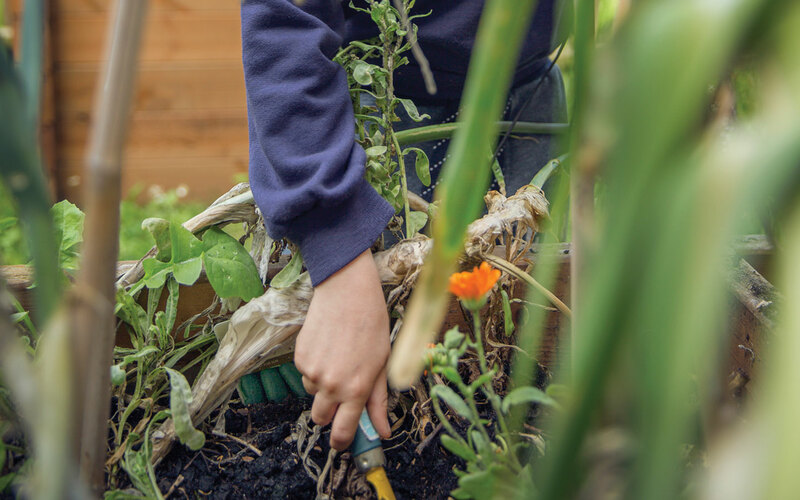 Year 6 – Children take part in sessions every week for approximately 2 hours. 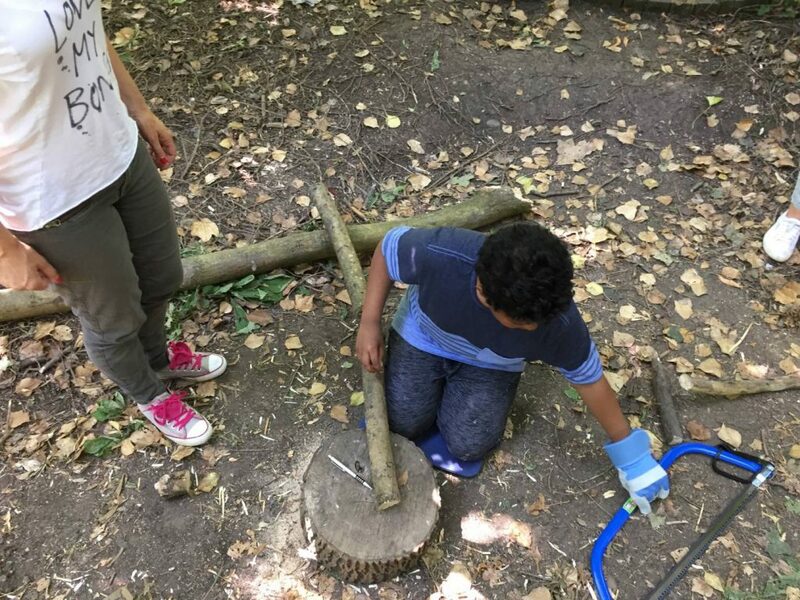 We explored the woods and learned how to to use knives and bow saws safely. Had a great game of capture the flag as the finale.